It is highly possible that a lot of investors who believe in diversification of portfolio have put their money on both Ripple’s XRP and Stellar Lumen’s XLM. These two digital assets have a lot to be talked about most especially how one emanated from the other. 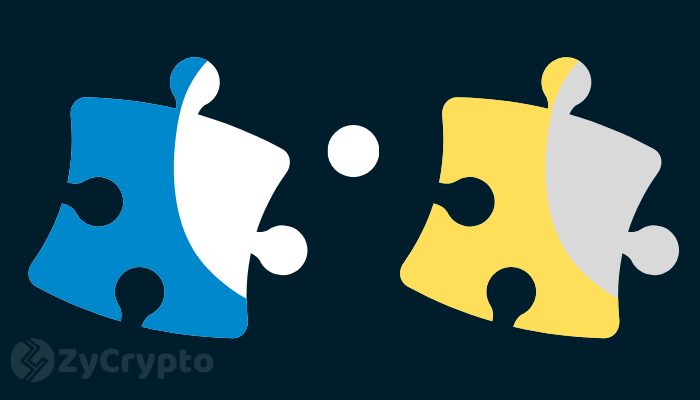 It is possible that some cryptocurrency enthusiasts have observed a shared feature between XRP and XLM after examining them on the ground of their technical functionality. It is also evident that these two digital currencies have something that is not in any way similar to the other. This article seeks to introduce readers to some of the unknown truth about Ripple and Stellar Lumen. Going straight to the point, both Stellar Lumen and Ripple were founded by the same person by the name Jed McCaleb. McCaleb is a co-founder of Ripple Labs. Ripple was established first, and after it gained grounds, McCaleb left the company to devote all his time to Stellar Development Foundation. According to information, McCaleb left the company because of alleged conflicting philosophies among the proponents, and he, therefore, decided to introduce that philosophy which was being found not feasible to the Ripple goal into his Stellar Lumen. According to some reports, McCaleb was in strong opinion about a Facebook giveaway, but that suggestion was found unfit. After realizing how different the Ripple Company is with his philosophy, he decided to dump his XRPs, but Ripple stopped him somehow by filing lawsuits. He later left the company to start the Stellar Development Foundation. It is indisputable that these two assets are quite similar, but regarding philosophy, they are very different. Ripple focuses on using the blockchain based solution to facilitate cross border transactionsin the various financial institutions using the XRP as the medium. The XLM on the other hand also focuses on cross border transactions but prioritizes affordable and low-cost transactions among financial institutions in the third world countries. Ripple has a high standard and exists to appeal the banks as a vehicle to get to the goal of making profits at the end of the day. Stellar Lumen exists to help the unbanked. The Stellar Development Foundation has put the very least of people at the center of its operation and exists as a non-profit oriented firm. These two philosophies are in opposite directions and can provide a good hint on why McCaleb had to detach himself from Ripple to start the Stellar Development Foundation.